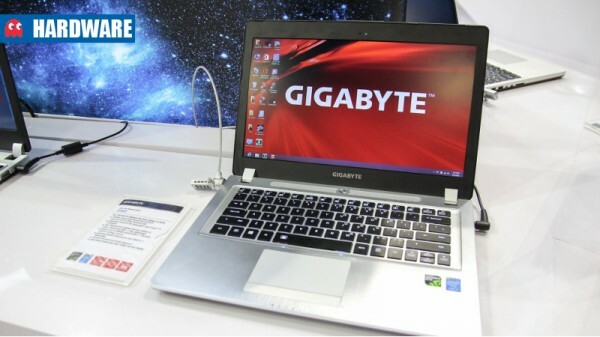 Gigabyte takes aim at other thin gaming ultraportable laptops. 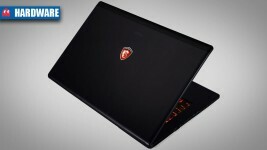 The world’s lightest, thinnest 17-inch gaming laptop hits SA shores. Exceptional hardware and performance for a jaw-dropping price. 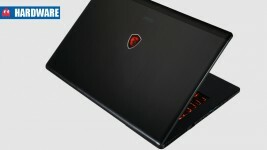 Set to take on the Razer Blade and make other 17-inch laptops look fat.